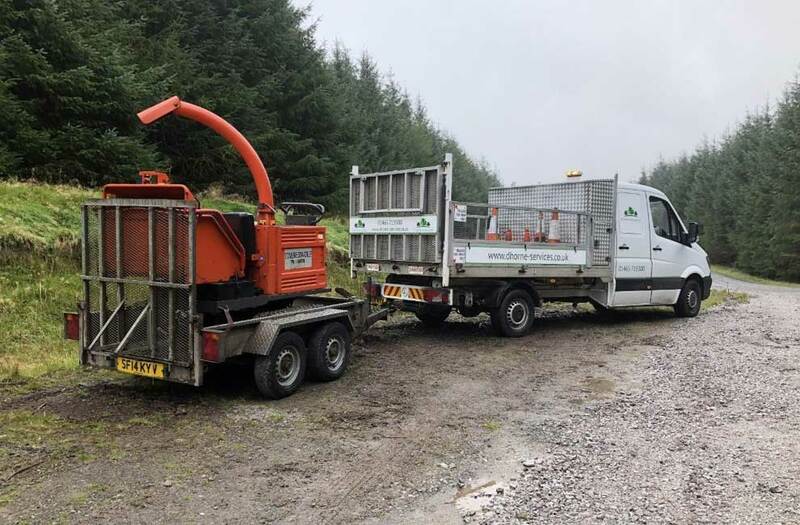 Armed with a selection of equipment and plant including saws, wood chippers and our Unimog with custom built chip box, we can perform anything from small tree and vegetation clearance to a full site clearance. Operatives are NPTC trained and hold the relevant qualifications for the equipment. In general, the DHS team will share all the tasks but certain complex operations that require a specific competence will be undertaken by an individual team member that has the appropriate award or qualification. 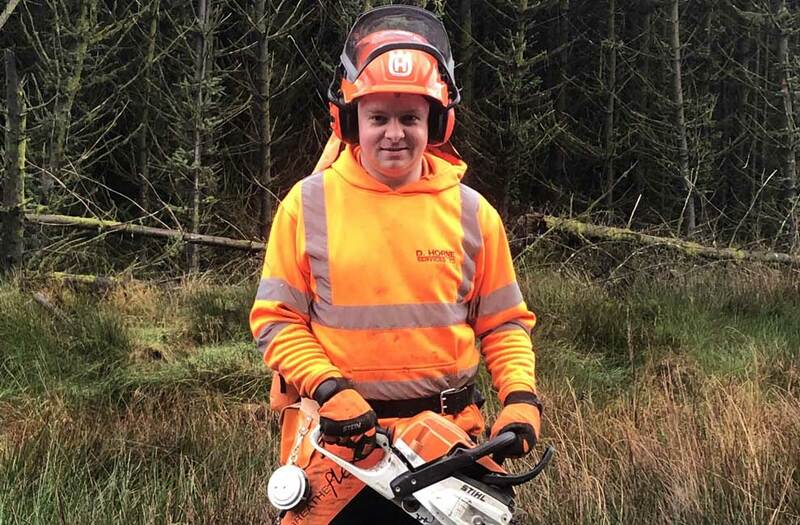 For any task undertaken, our Ground Maintenance Manager will visit the site before preparing a site specific dynamic risk assessment, method statement and where appropriate a safe system of work. Once agreed with the client these procedures will then be talked through with the staff/operators that will be performing tasks. Out on site special emphasis on any control measures together with means of escape will be thoroughly briefed through on site toolbox talks. 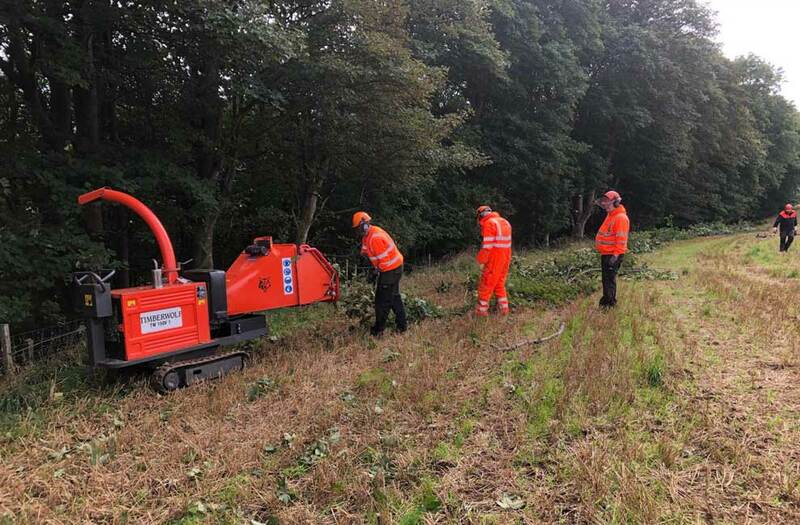 As with all our services we use specialised equipment and qualified staff to get the job done effectively and efficiently. 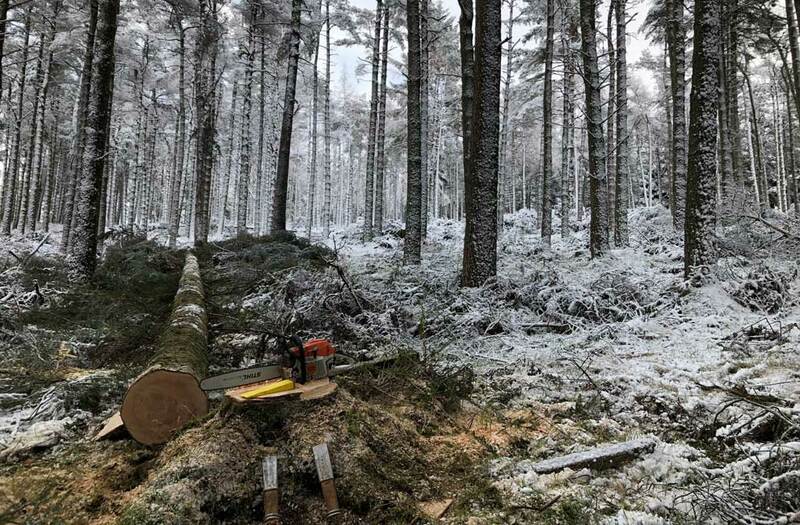 We can dispose of tree waste reducing it in size and where possible using it for energy. All waste generated is 100% recycled.